Almost like a lullaby, this track starts out slow and peaceful, “la la la’s” a-plenty. As Kramer describes the physical attributes of the “little girl we call Simone”, she speaks for women around the world in their first memories with their own children, adopted or birthed. It’s a song about unconditional love, and it’s something we can all grasp to and find comfort in, in one way or another. 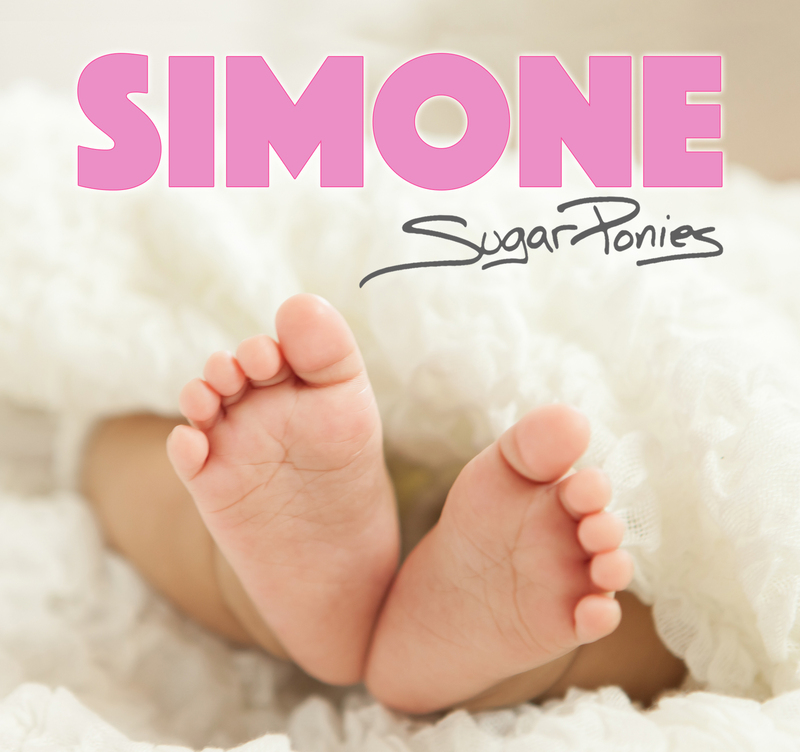 Keep up with Sugar Ponies here.